Maverick showbiz maestro and activist,Charles Oputa,aka Charlyboy, says marriage union will soon become unfashionable alleging that most men were not prepared for commitment and responsibilities. 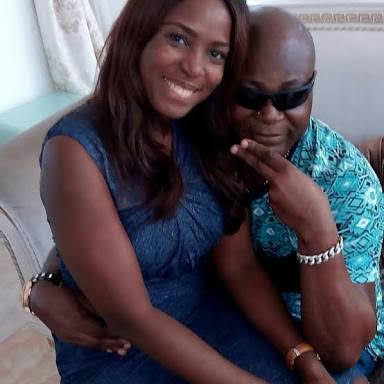 The ‘Areafada’, as he is popularly called by fans, stated this on Friday on his Instagram handle: areafada1, while reacting to the social media frenzy on Celebrity blogger, Linda Ikeji’s pregnancy. He wrote: “Marriage very soon will no longer be fashionable, because most people can’t cope. “Most young men are just looking for someone to pay their bills,as most good men are already taken. “A woman desire a very strong man who can take charge and take care. His position however, attracted mixed reactions with a lot of his followers saying that he was encouraging single motherhood in contrast to his daughters who are married. Charlyboy, in the post, explained that he supports marriage as he has remained married for almost four decades. He however noted that being a single mother was better than an abusive marriage. “I have managed to survive almost 40 years with the same woman, and it is not a tea cup. “Marriage can only work for two people who understand that it requires a lot of discipline and hard work. “One of my daughters has been a single mother after leaving a very abusive marriage, and she is the best Mum I know, and doing well for herself.